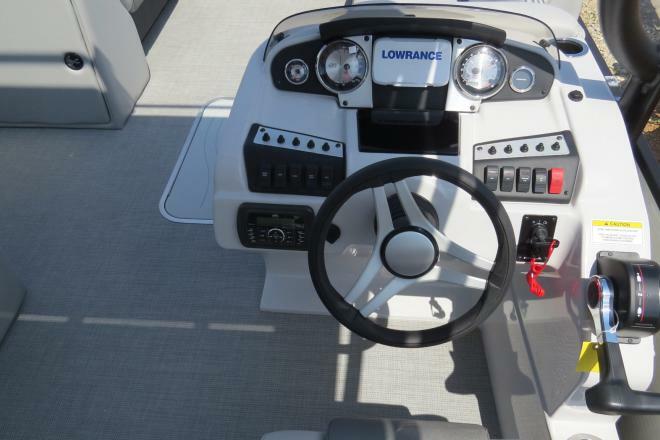 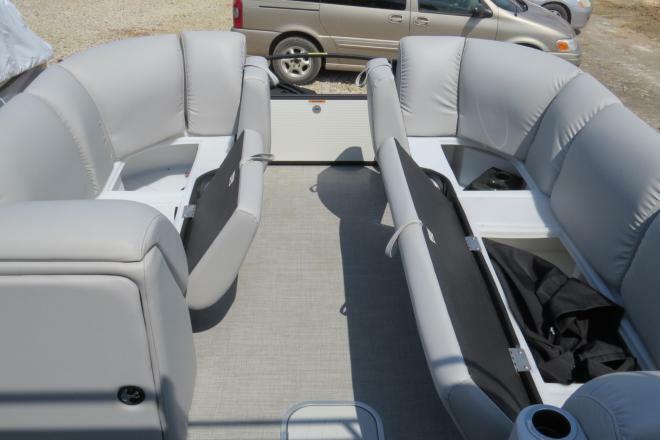 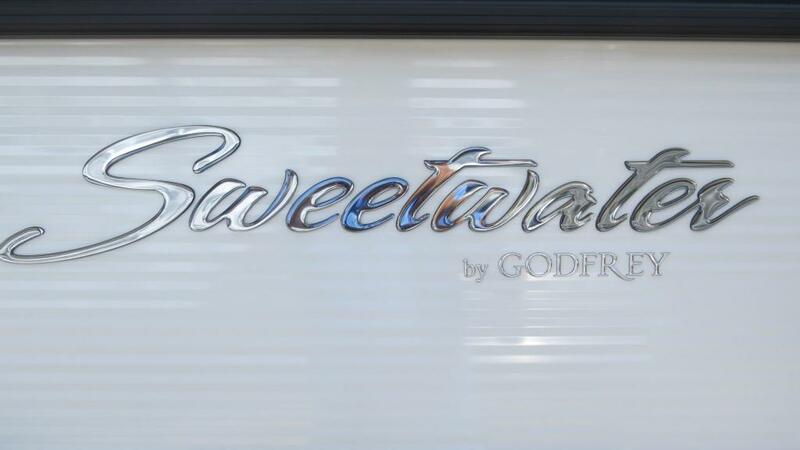 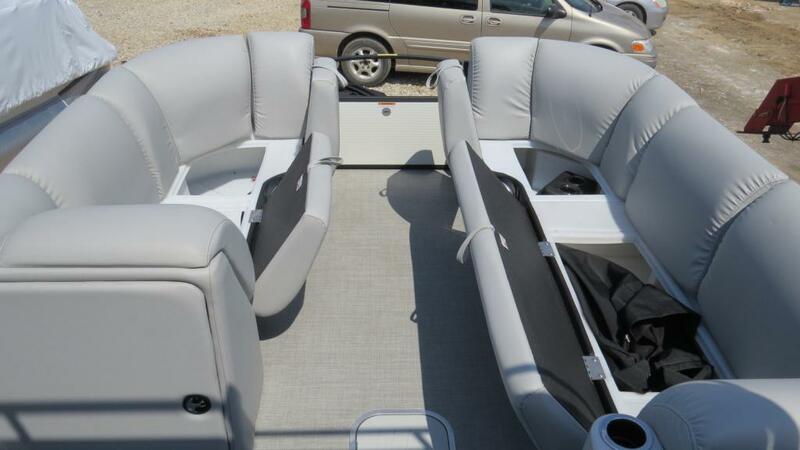 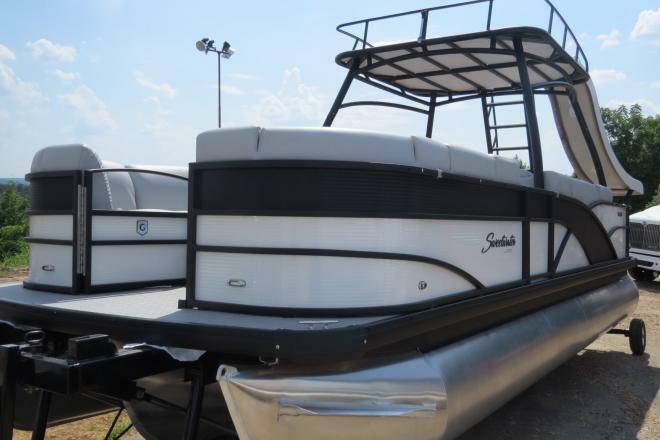 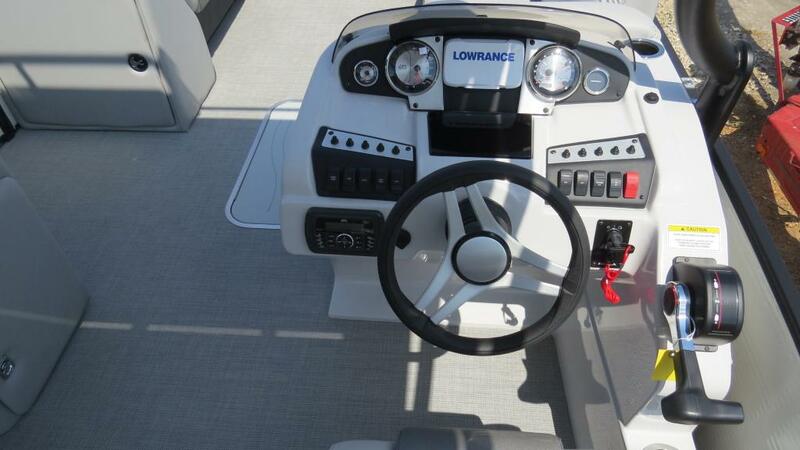 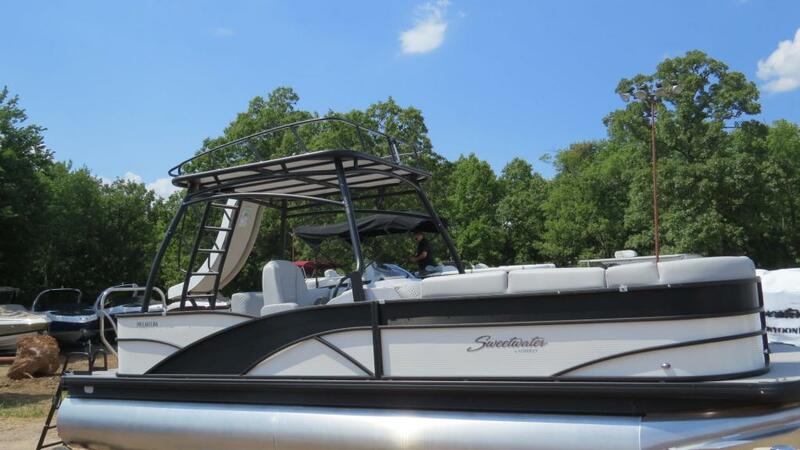 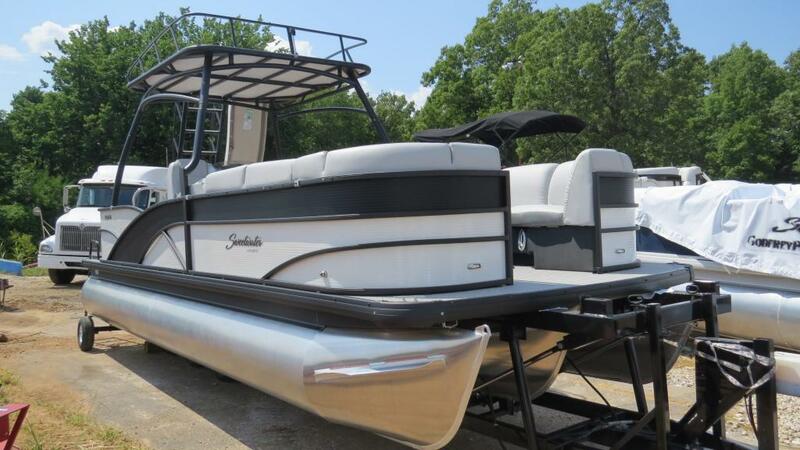 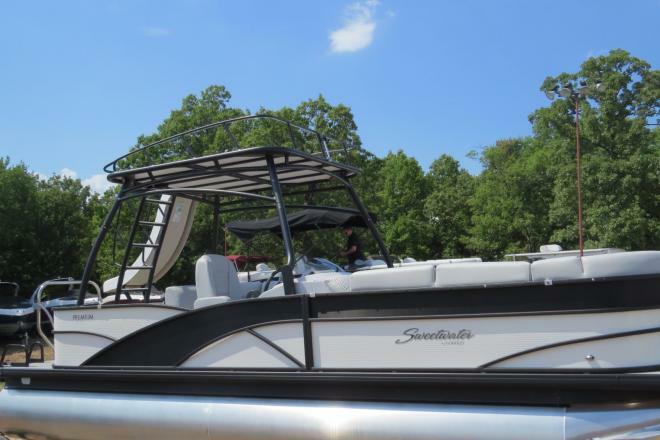 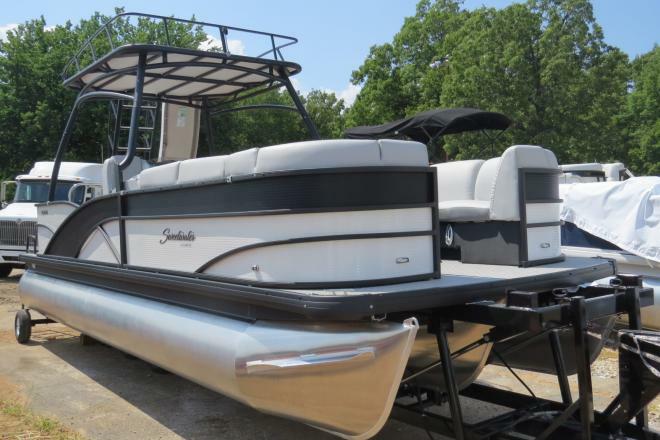 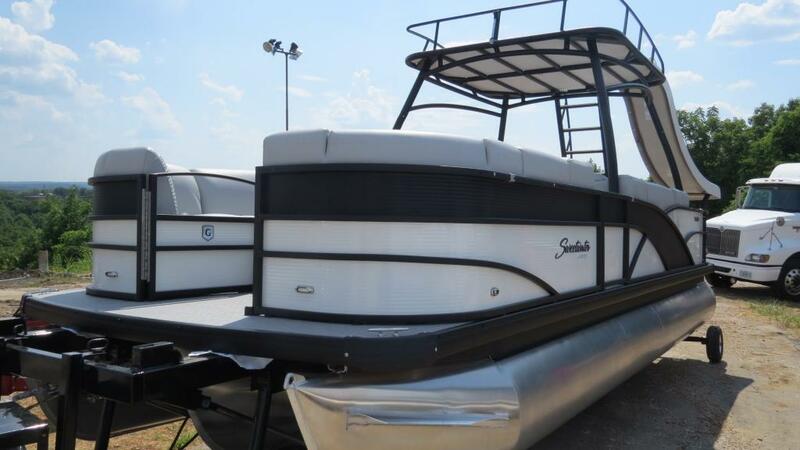 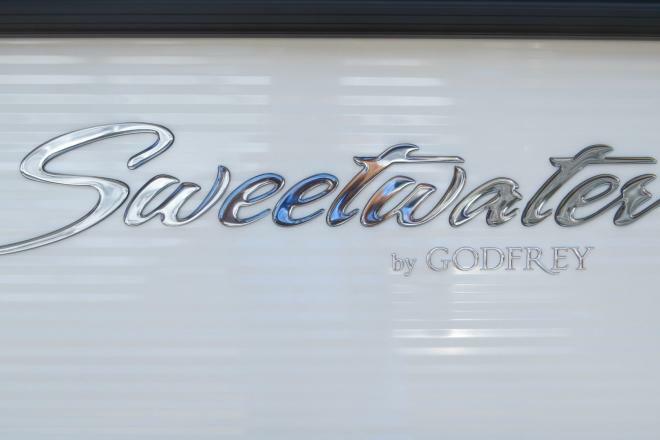 his Sweetwater Premium 255 SDP is a great boat for the entire family. 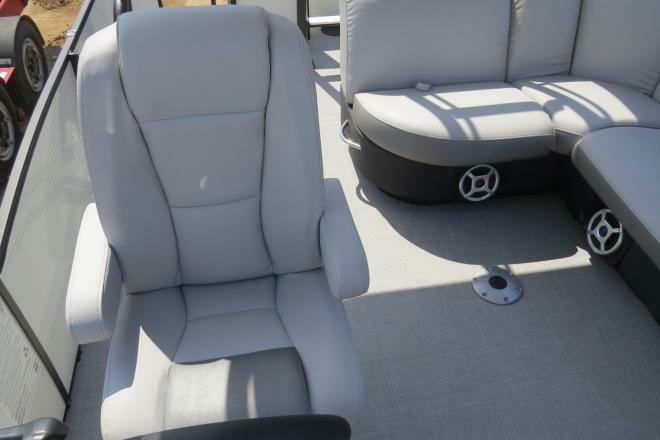 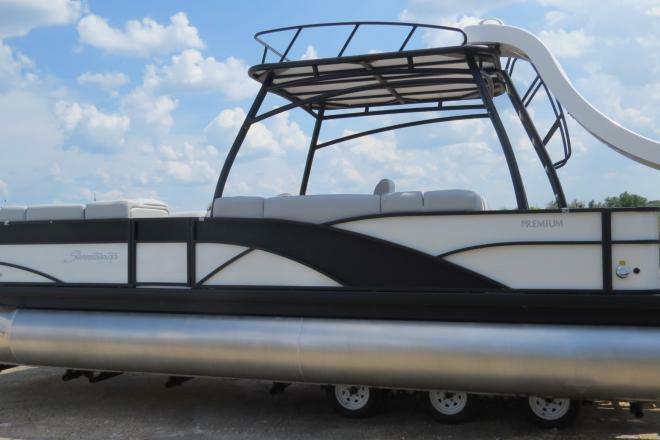 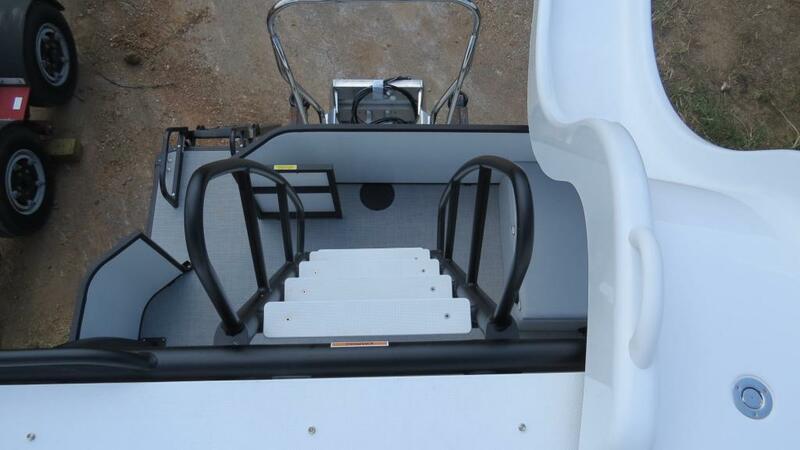 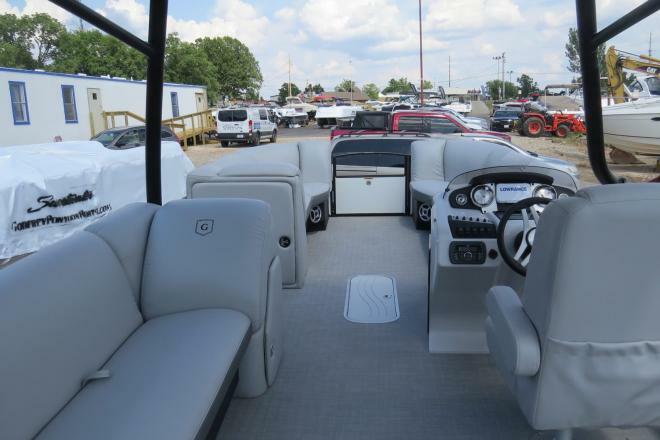 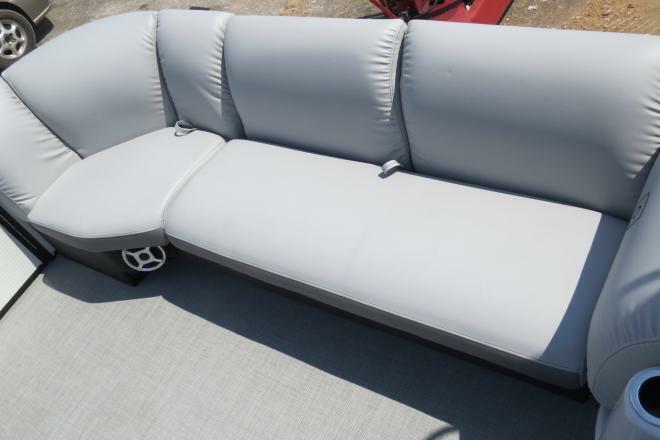 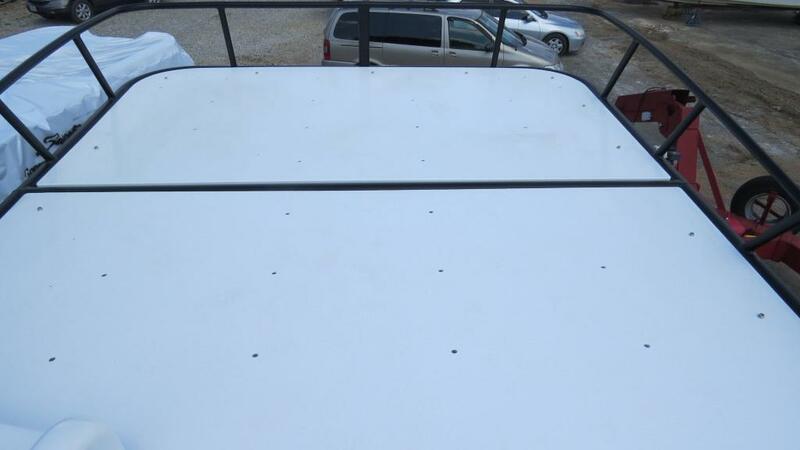 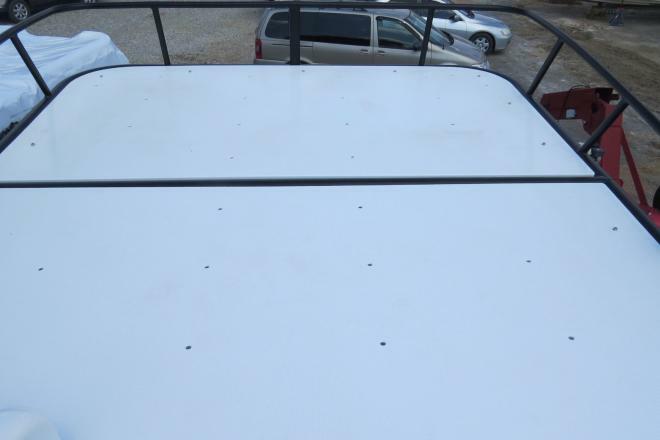 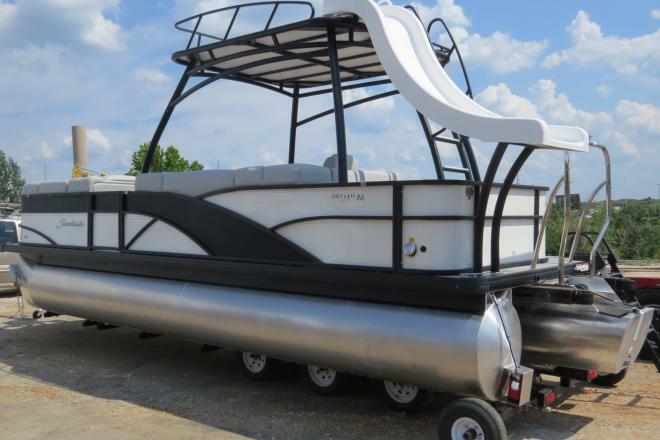 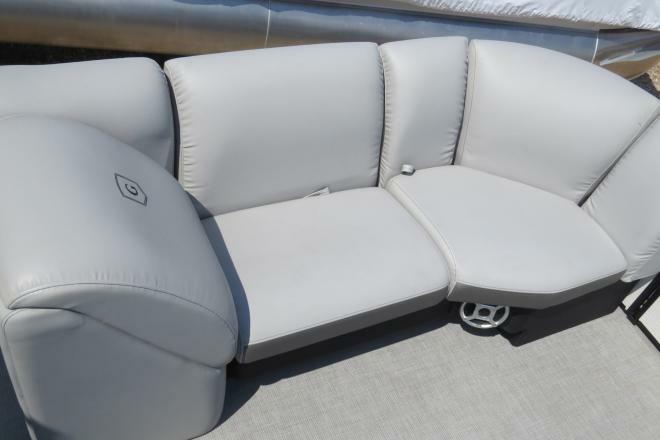 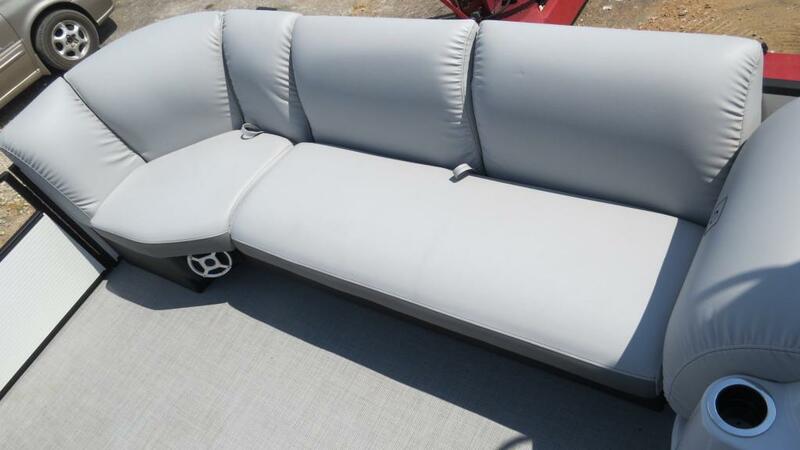 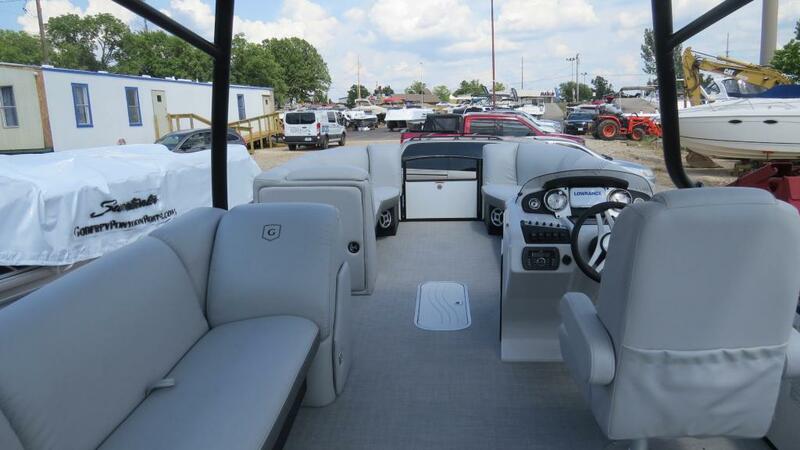 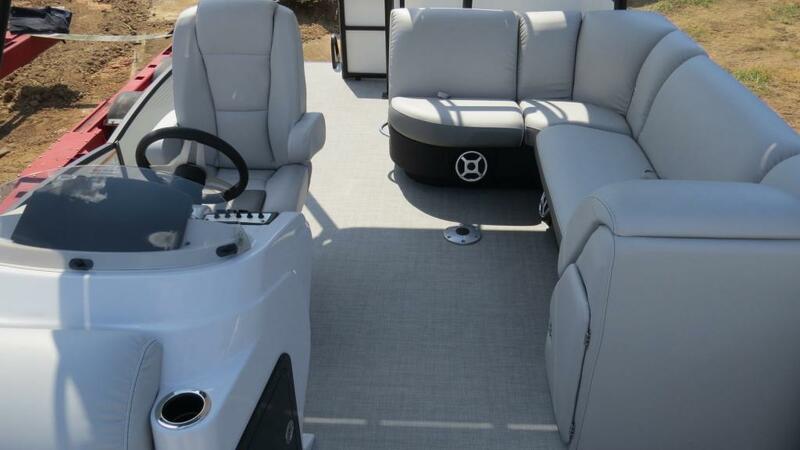 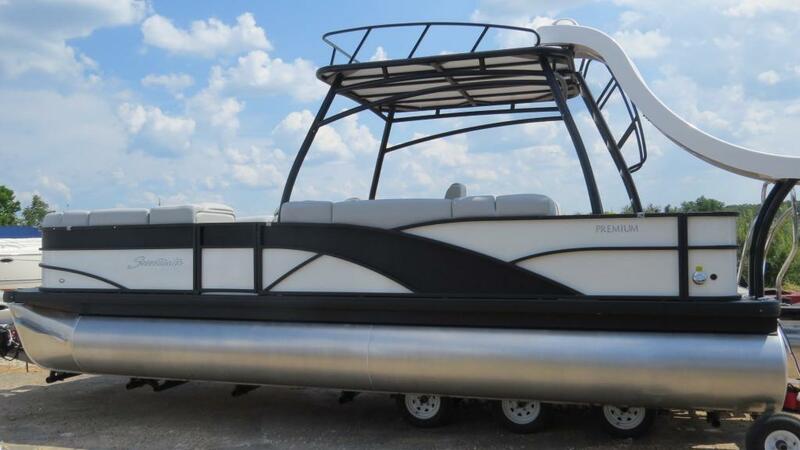 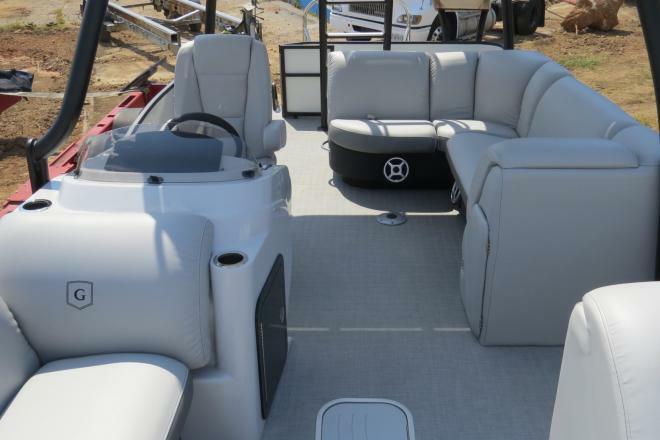 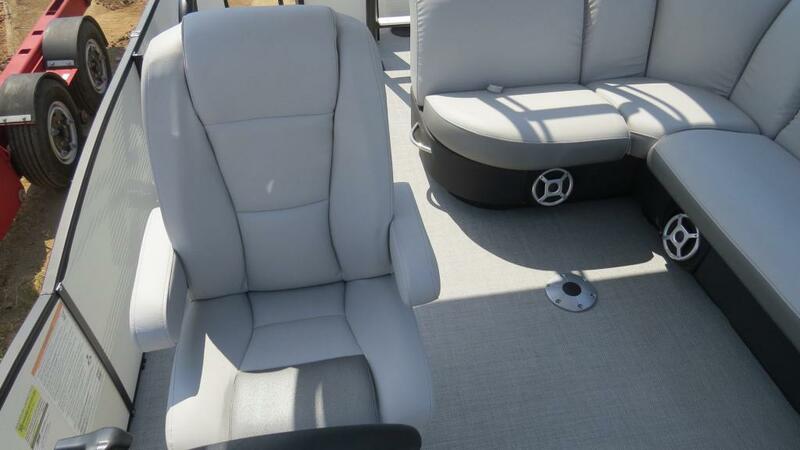 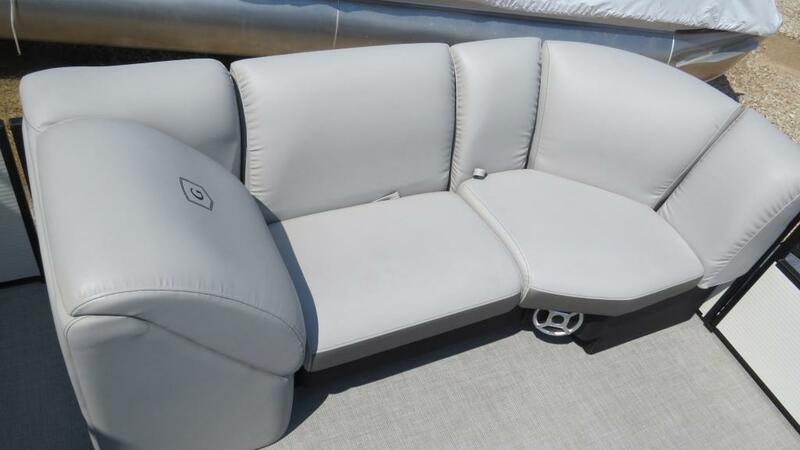 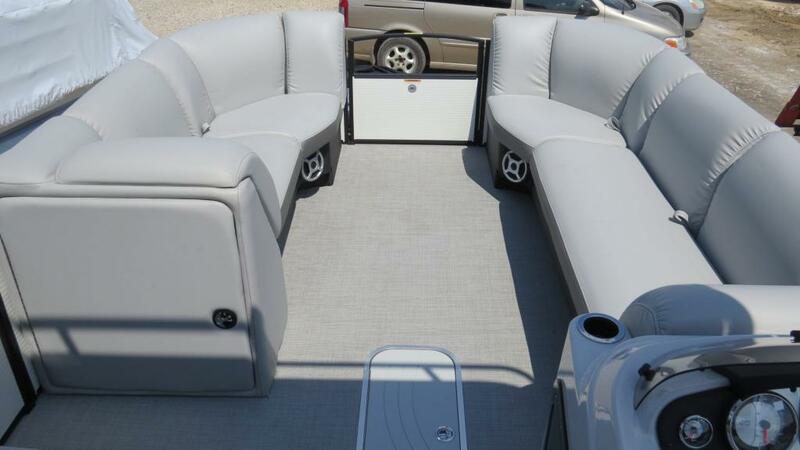 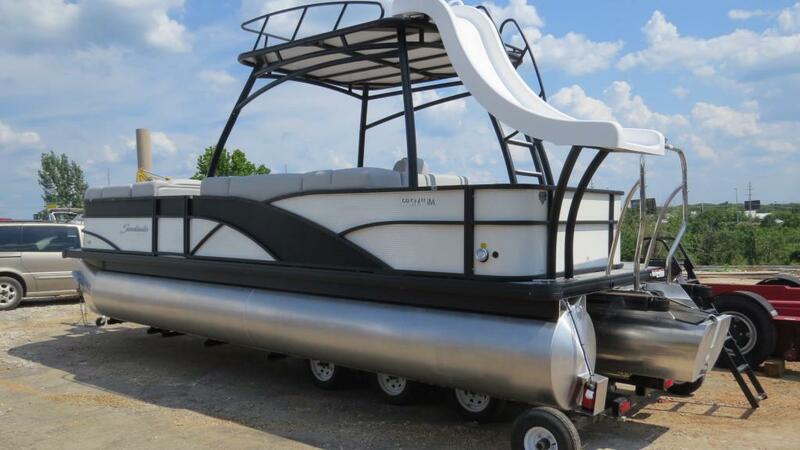 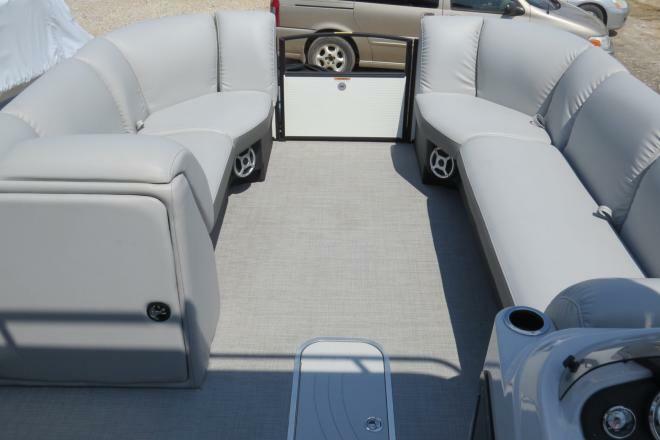 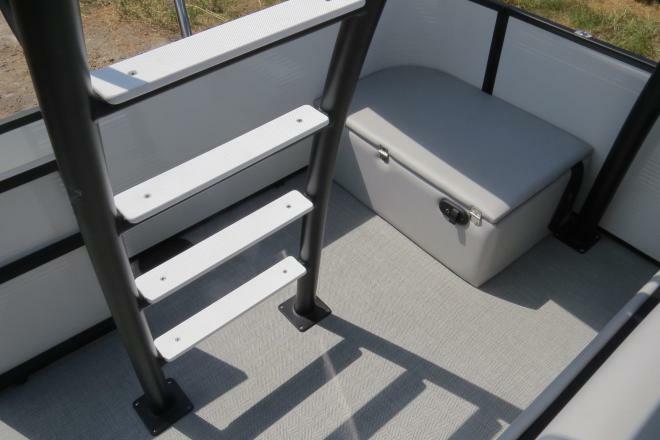 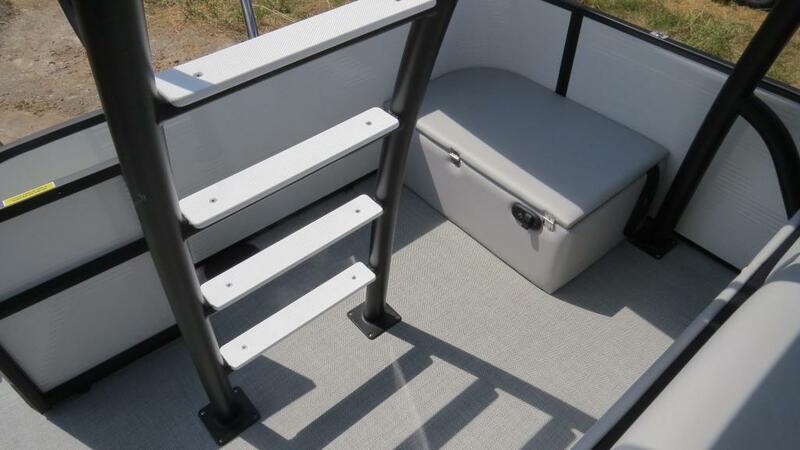 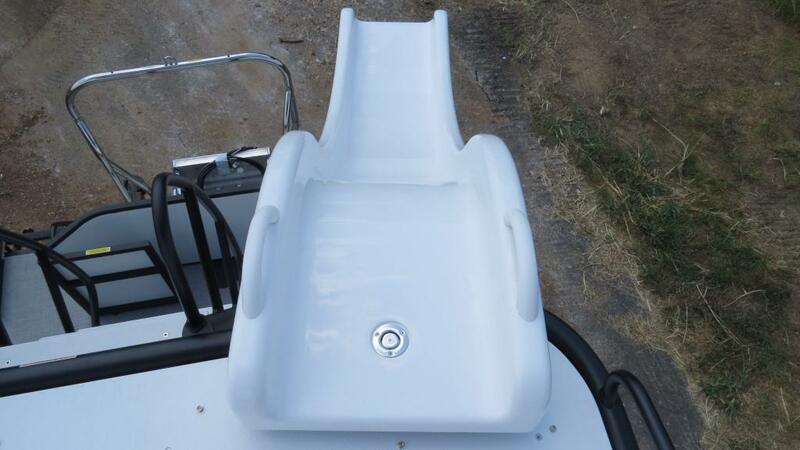 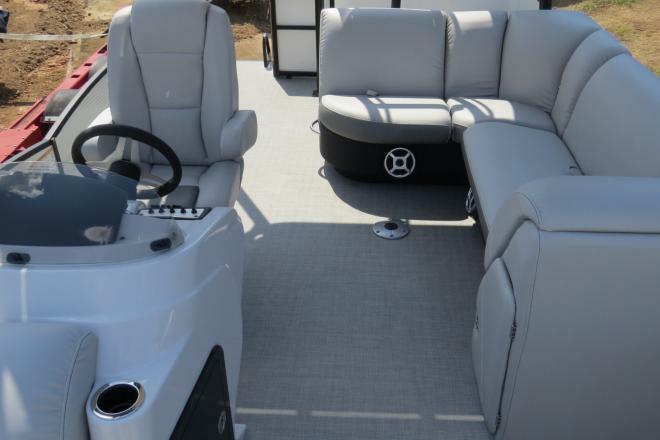 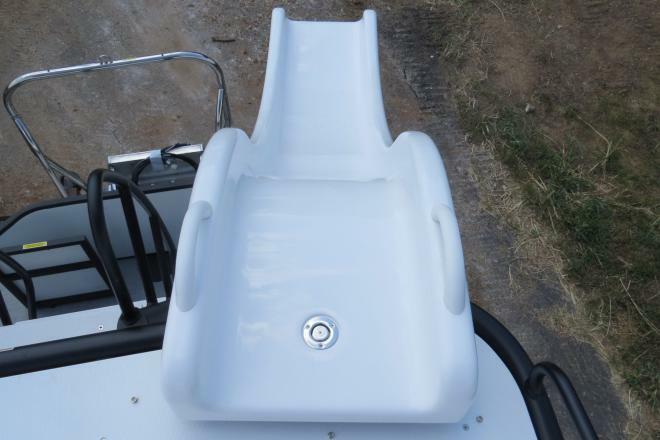 With room for up to 15 people this boat provides a great area for entertaining, and with a slide coming from the reinforced hard top is the perfect boat for coving out and enjoying time on the water. 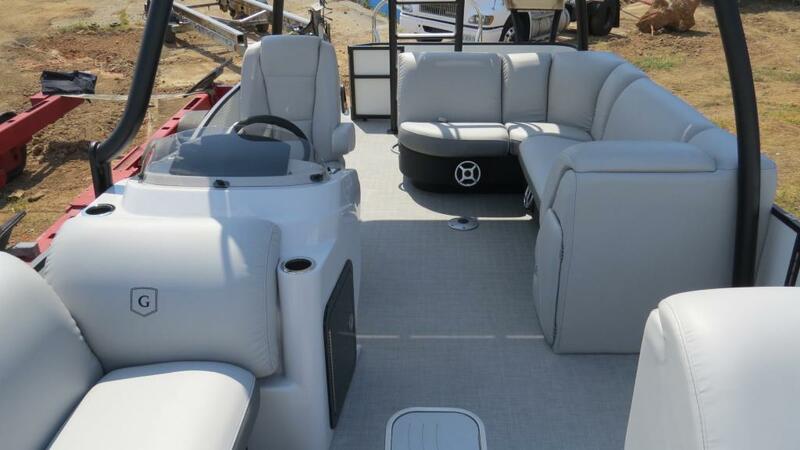 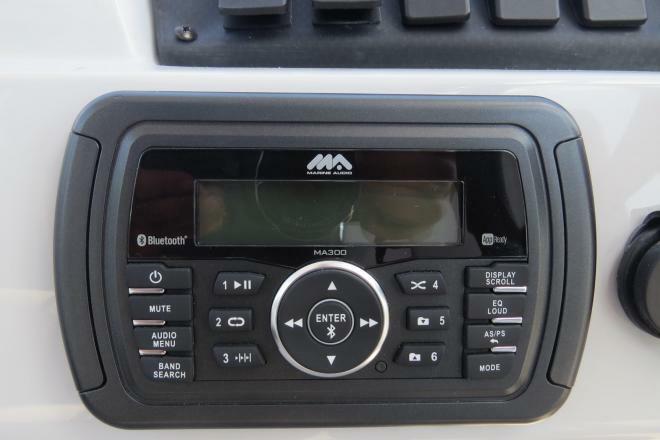 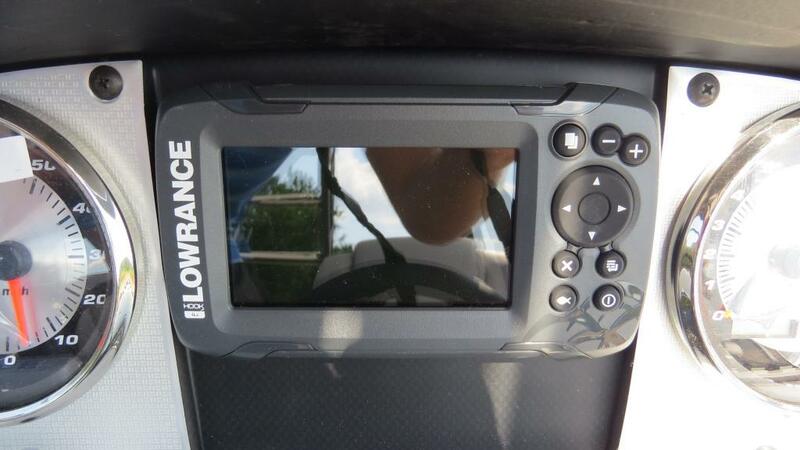 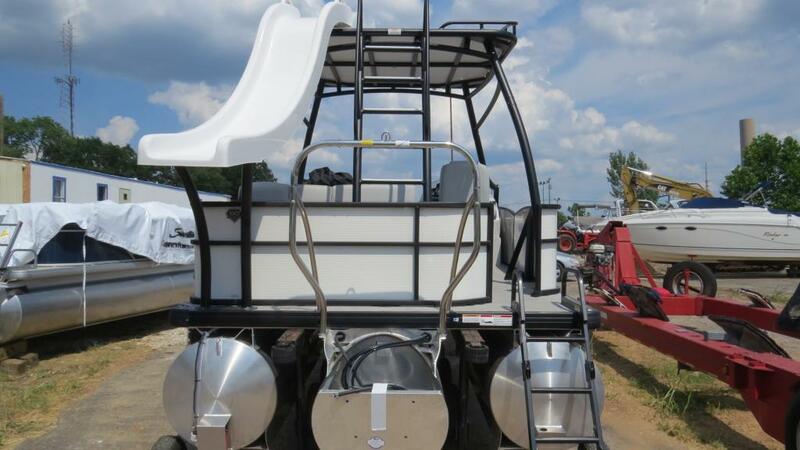 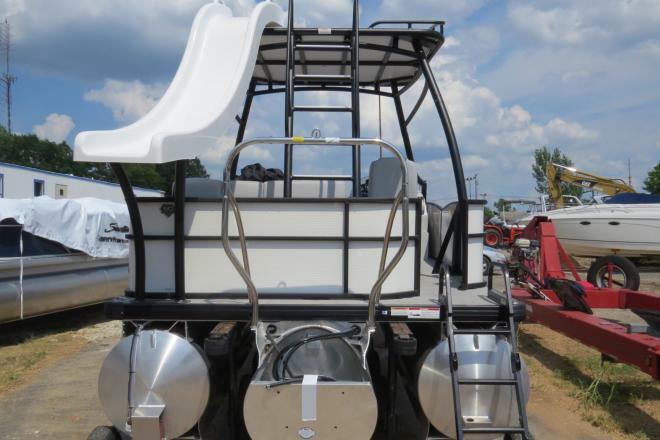 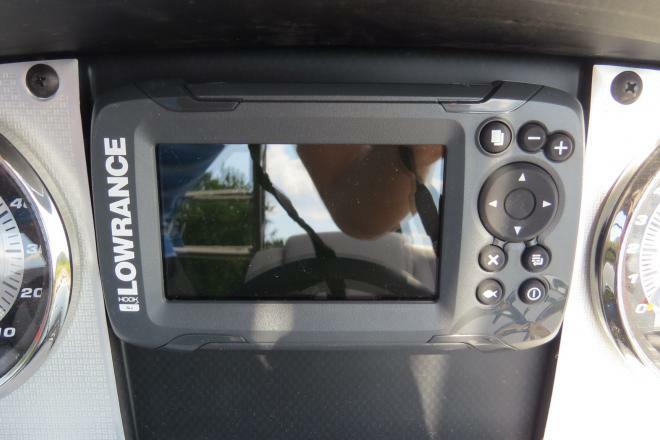 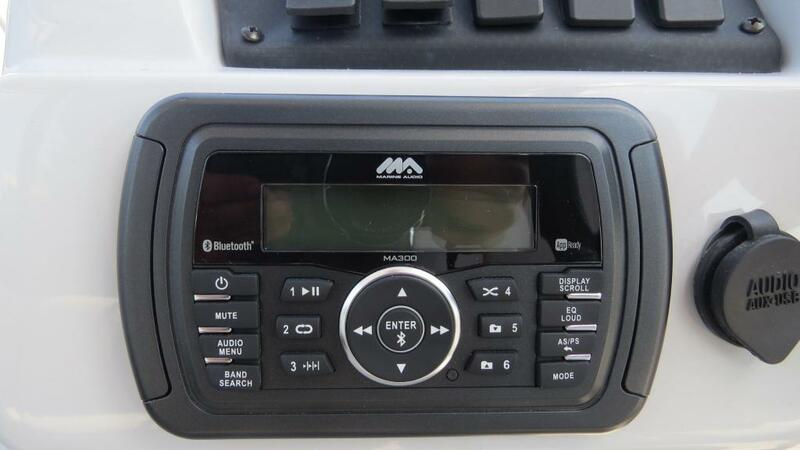 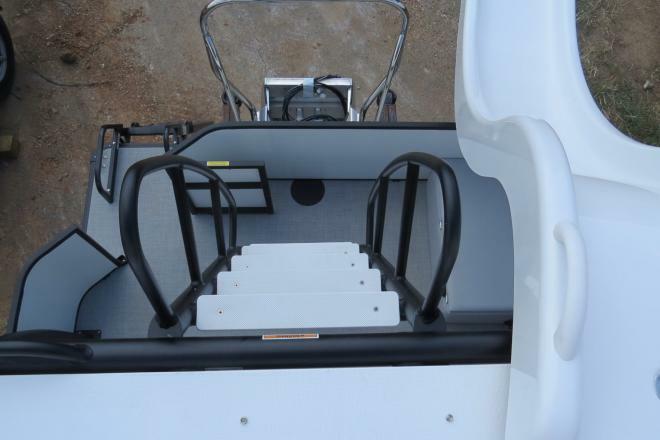 At 25’7″ this boat is great for rough and smooth waters alike and with a 200 HP Honda will get you wherever you want to go with speed.